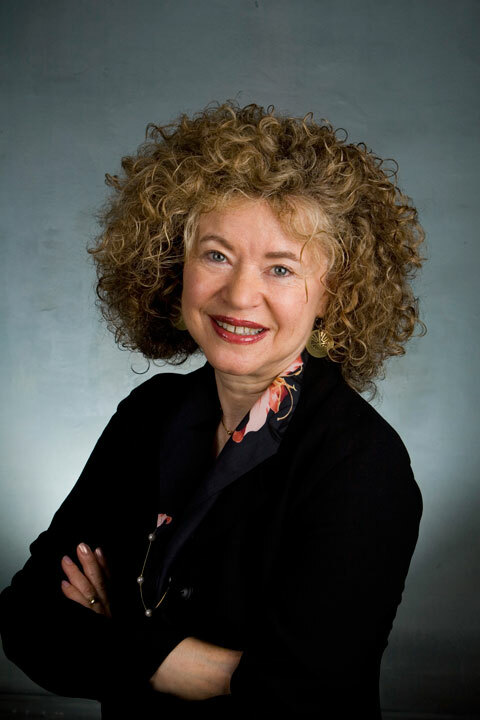 Bette J. Freedson, L.I.C.S.W., L.C.S.W., C.G.P. is a clinical social worker and certified group psychotherapist based in Southern Maine. She earned her master's degree in social work from the Boston University School of Social Work and a B.A. in psychology from the University of Massachusetts. Throughout her career as a clinician in private practice, as well as a speaker and writer, Bette Freedson has worked with hundreds of children, parents, adults, couples, and groups to help them relieve the stress that interferes with success in life. 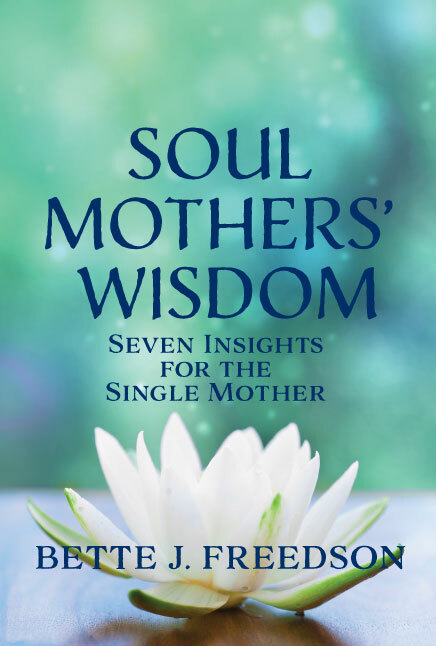 The knowledge she has collected from years of experiences working with single mothers, as well as from her own personal experience as a single mother, has provided the material for Soul Mothers' Wisdom: Seven Insights for the Single Mother. A sought-after speaker and media expert, Freedson has been featured on radio shows, websites and magazines including "Spiritually Speaking," "Start Feeling Better Now," Education.com, Help Starts Here (the consumer website for the National Association of Social Workers), Woman's Day, Working Mother Magazine and Calgary's Child Magazine. Bette Freedson lives in South Berwick, ME with her husband. Visit her on the web at www.bettefreedson.com.